Fans crowd into stadiums to enjoy their favorites – from music to theatre to sports. The venue is expected to provide a secure, positive experience. If not, the damage to the tour, the sports club or the venue can be undeniable. According to the 2017 J.D. Power Fan Experience survey, fans are looking for the venues and teams that will offer them the best fan experience for their dollar. The study has identified 10 key performance indicators (KPIs) that drive fan loyalty and satisfaction. When stadiums and teams rank well and all 10 KPIs are met, spending is directly impacted, often increasing as much as 90%. 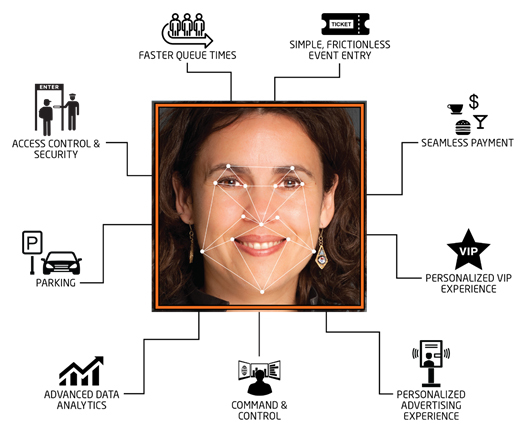 Facial recognition creates frictionless event entry, reduces queues and allows fans to “pay with their face.” Intelligent customized displays can make suggestions in the concession or souvenir area dependent on previous fan activity. “Facial loyalty” through self-ordering kiosks can also make recommendations based on past food orders for faster decision-making. Guests can then pick up the item and pay for it, often without pulling out a wallet, in one quick encounter. Fans can also include their family in the VIP experience. Paying by face, for example, can be extended to family members who wish to be included on the same credit card. With a unified biometric key, guest services can create differentiation in the fan experience. Because the fan experience matters, the unique unified biometric key can be used to build fan loyalty— even when their favorite team is losing. 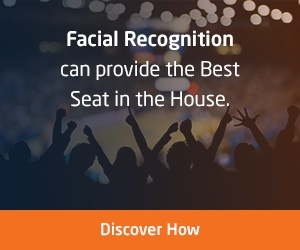 Some stadiums are already experimenting with facial recognition as a unified biometric key, creating a positive, frictionless fan experience. Analytics captured by the advanced recognition technology allows the stadium to target marketing messages and raise alerts based upon previous encounters with the fan. 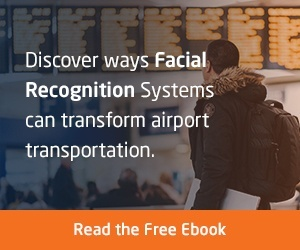 NEC’s NeoFace® Express is the industry standard for using facial recognition to transform any hospitality experience that involves large groups of people. Adding NEC’s Advanced Recognition Systems to the existing venue security system allows fans a #1 secure, positive and personalized experience. For more information on NEC’s Advanced Recognition Systems, such as NeoFace® Express, click here. 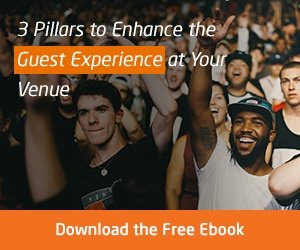 Improve your guest experience while streamlining your venue operations! 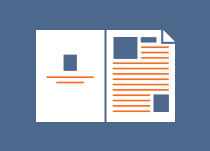 Fill out the form today and download your free “how-to guide” on facial recognition for events.